Following her success in the Welsh Singers Competition 2016, Sioned had the honour of representing Wales in the prestigious, BBC Cardiff Singer of the World Competition, 2017. In 2018 engagements included Olga in Eugene Onegin; Stewardess in Flight and Maddalena in Rigoletto all for Scottish Opera. She made her professional operatic début in 2012 as Margarida in The Yellow Sofa for Glyndebourne Festival Opera‘s Jerwood Project, both in the Festival and on the autumn tour. In 2013 she performed Kate in The Pirates of Penzance with Scottish Opera and was subsequently offered an Emerging Artist Contract with the company for the 2013/14 season where her roles included Eduige in Rodelinda and Third Witch in Macbeth. 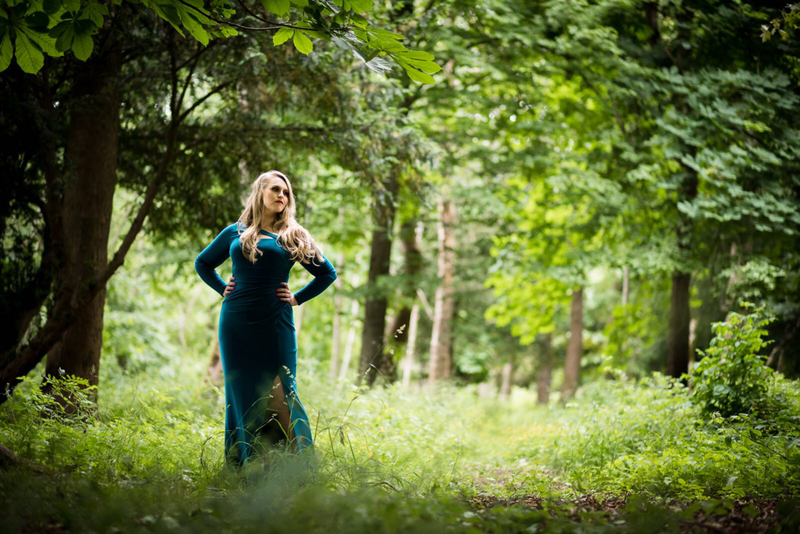 She has since performed as a Guest Artist with the company in the roles of Third Dryad in Rusalka; Pitti-Sing in The Mikado and was also a soloist on their Opera Highlights Tour of Scotland. In 2017 she made her Spanish début as Olga in Eugene Onegin with Opera Valladolid and performed Second Lady in The Magic Flute with Longborough Festival Opera. Other opera experiences include cover Olga in Eugene Onegin and Annina in La Traviata for Glyndebourne Festival Opera; cover Edwige in Rodelinda for English National Opera; Title Role in a Welsh language translation of Carmen at the National Eisteddfod of Wales with Opra Cymru. As a student she sang Marcellina in Le nozze di Figaro for British Youth Opera and Frau Reich in Die Lustigen Weiber von Windsor, Hermia in A Midsummer Night’s Dream; Marta in Iolanta; Mere Jeanne in Dialogues des Carmelites; cover Madame de Croissy in Dialogues des Carmelites and cover Florence Pike in Albert whilst at The Guildhall School of Music and Drama. For Harlequin Agency Website click here. No material may be reproduced without express permission from the artist. Ni cheir ailgynhyrchu unrhyw ddeunydd heb ganiatad yr artist.